So, ya wanna know more? photo is link....use it! and learn! What is this? 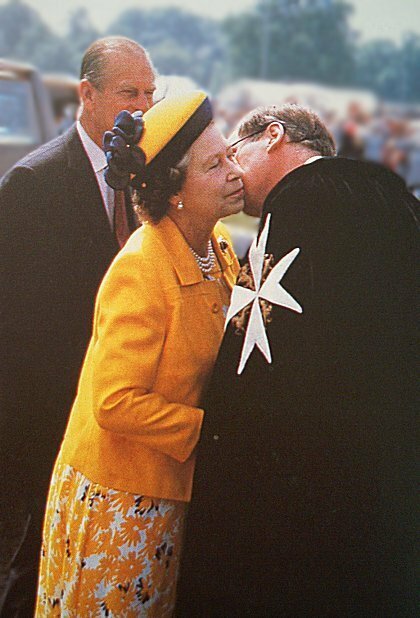 The Queen and her Cousin - the Grand Prior of the Malta Knights??? This effects all parts of society. Why? Because "society" was formed by these tares who have been going down the "broad way" which leads to destruction. Hard to believe? 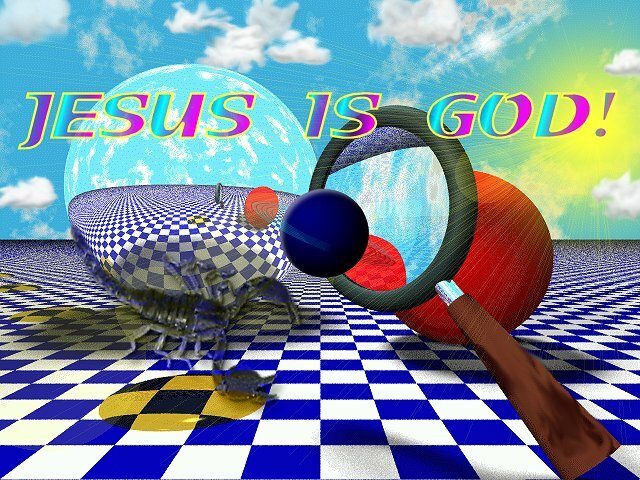 There are actually more people within the "church" who are lost, than saved! Only those who are a part of the Body of Christ will make it... The term "church" was even made up by these tares, and their form of "religion" is Freemasonry!! The hide behind the Bible and mix their faith with mythology. 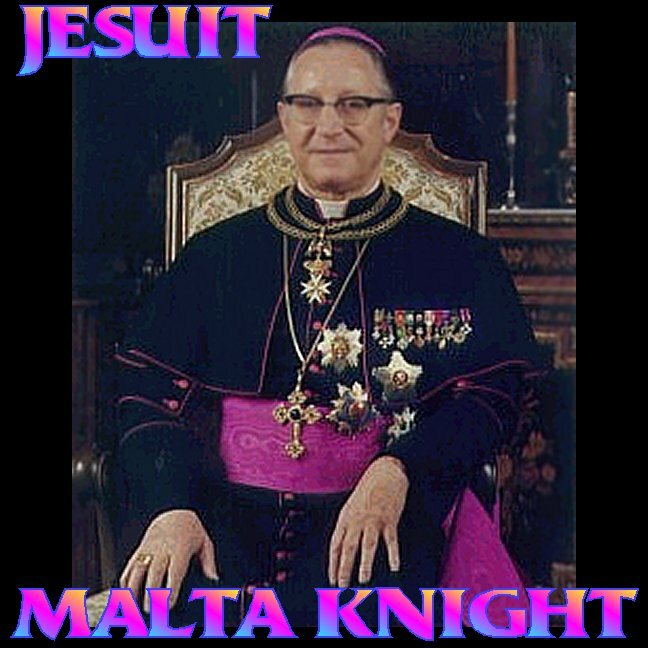 WHAT IS A "BLUE KNIGHT"? There is only two paths, the truth or myth. 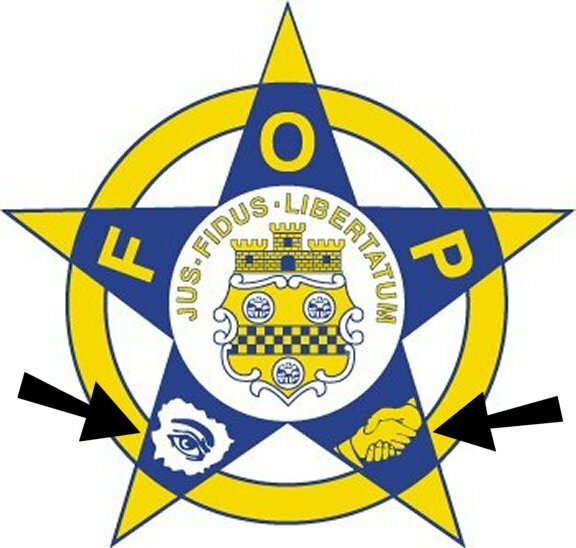 At the right, you can see how the Police use the "eye of Ra" and the "secret hand shake" to tell you they are connected to the religion of Freemasonry. links, and references on Freemasonry. The Masonic symbology ("all seeing" eye, black and white tiles, triple turrents etc.) and terminology (Grand Lodge, Brethren, etc.) used by the premier Police Association is no co-incidence. Of all the professions the law enforcement and intelligence community have the highest percentage of members who are Freemasons. This also is no co-incidence as Freemasonry intentionally seeks out new recruits who it finds the most useful. Unfortunately organized crime has long been aware of this, and the more sophisticated criminals have used Freemasonry in their continual attempts to corrupt the justice system and 'gain an edge'. It is for this reason that the British Government has recently put in to place a registration system for all police officers, judges, magistrates, prosecutors, prison guards, and parole officers in the U.K. who are 'on the level'. Worshipful Master Noye was just the tip of the iceburg regarding corruption of police by criminals using the lodge system, and by crooked cops covering up for their activity by using their masonic 'cable tow'.